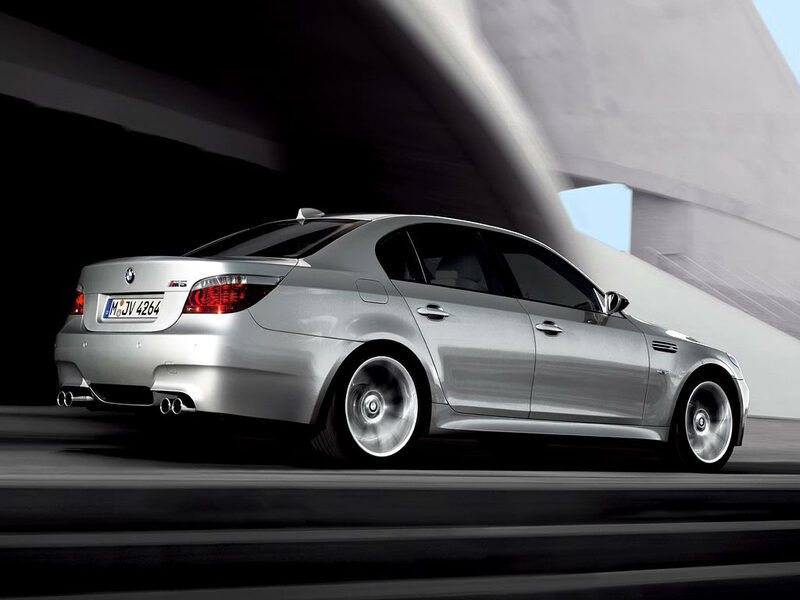 ‘Tis the season and the elite M (for Motorsports) division of BMW wants to show off its new 2013 M5. 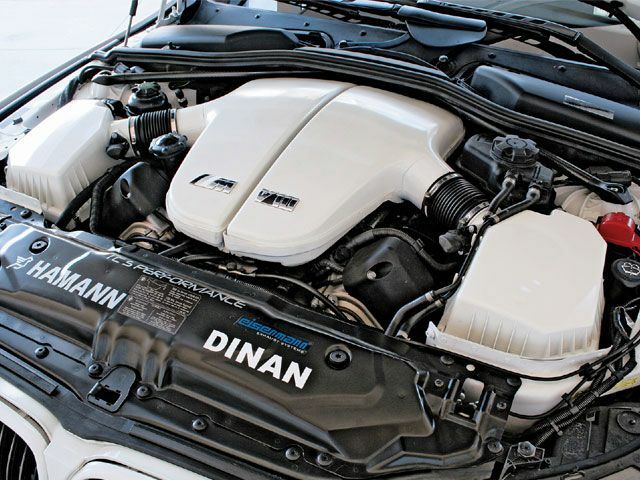 The all new F50 M5 is powered by a 4.4 liter twin turbo V8 with direct gas injection that whips up 560 hp and 502 lb-ft torque. It’s only transmission is BMW’s 7-speed dual clutch automatic with manual shifting modes. It blows the barn doors off with a zero to sixty time of 3.7 seconds. BMW took its new baby to the racetrack, Circuit de l’Anneau du Rhin, in Alsace, France to do something stupid and fabulous. BMW Precision Driver Urs Inauen drove illustrator Gavin Patterson around the track at high speeds. The instructions to Mr. Inauen were to “go wild” and show off what the M5 can do and make sure the tires are shredded. Mr. Patterson was instructed to draw an insipid Christmas card. This is the result: The Fastest Christmas Card In The World – at least according to BMW. I would have killed to be the passenger. Short of riding in an F15 Raptor, I think I could die happy drifting in an M5. 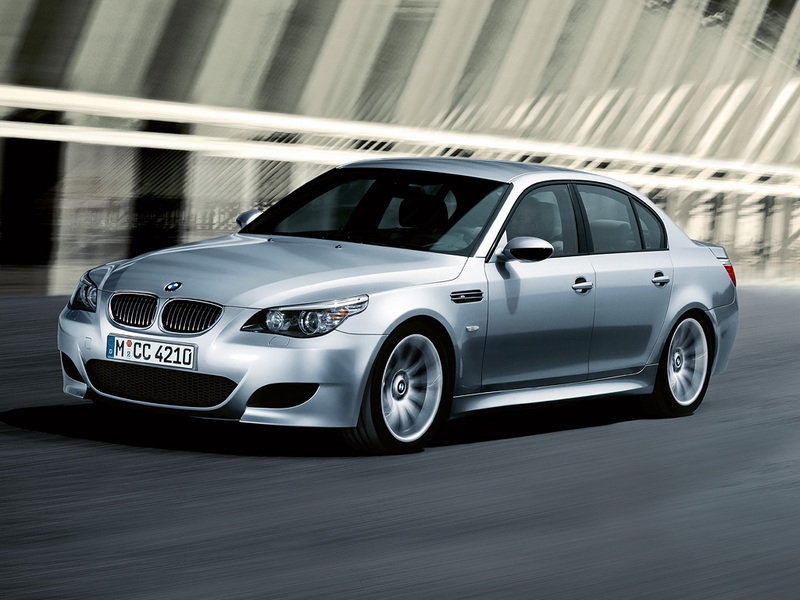 The 2013 BMW M5 will go on sale in the United States next summer. Base price should be around $92,000, but you know BMW will make you order tons of pricey options that should be standard. Order yours now at your local BMW dealer, supplies are limited. Really.